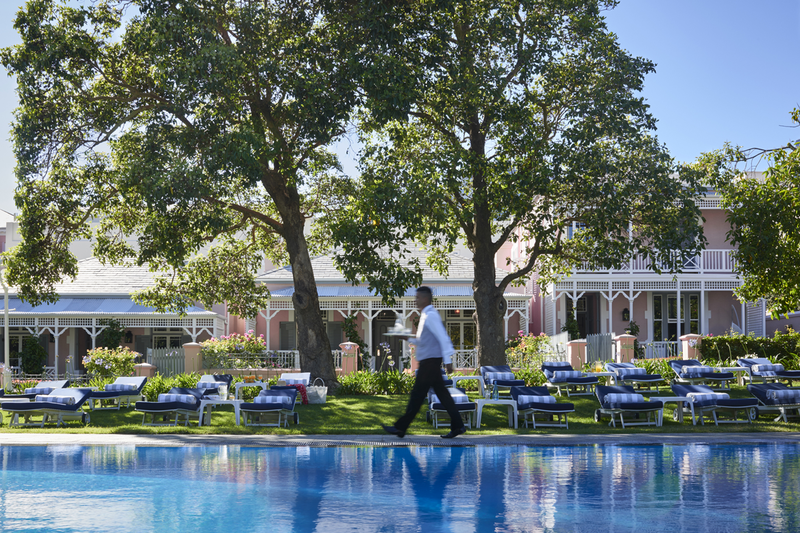 Xavier Lablaude, General Manager Belmond Mount Nelson Hotel ; Cluster Manager for Southern Africa. Xavier Lablaude. Started working at Belmond Mount Nelson in 2011. Xavier previously worked in hotels in Paris, Florida Keys USA and as his last position before joining Belmond Mount Nelson Hotel was General Manager of Hotel de la Cite in Carcasonne. 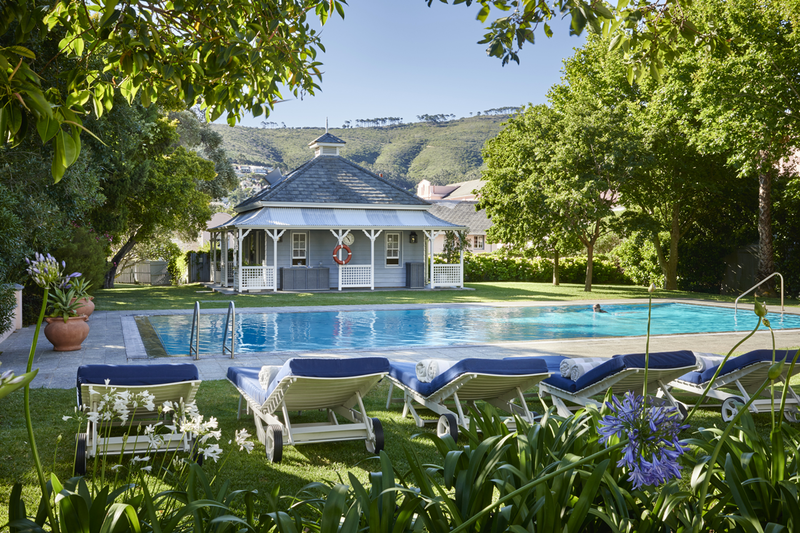 2017 completed refusbishments to the hotel lounge, Planet Bar, veranda, reception and Porte Cochere, along with two new fully equipped disabled rooms. 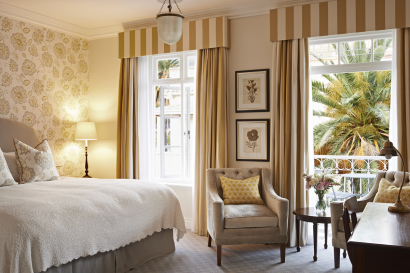 Bought in 1890 by Union Castle Shipping Line by Sir Donald Currie – his dream was to build a hotel in Cape Town as stylish and elegant as London’s most fashionable hotels – to cater exclusively for the Castle Line’s well-heeled First Class passengers. 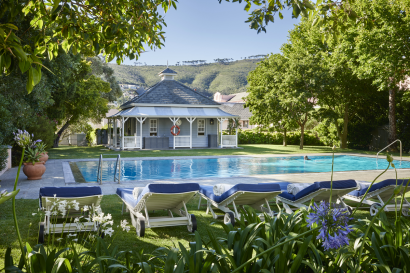 It opened in March 1899, survived the South African War and two world wars (the young Winston Churchill stayed here as a war correspondent and we still have the Churchill Writing Room). 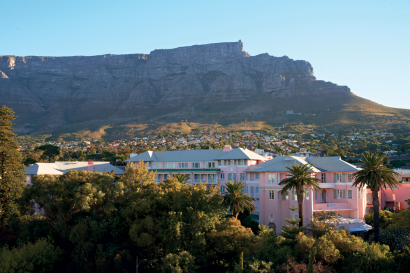 The end of the First World War was celebrated by painting the hotel a cheerful coat of pink – and the hotel remains the same rosy hue today. The Prince of Wales visited the hotel in 1925 and the Prince of Wales Gate and Palm Avenue were created in honour of his visit. 2017, Inge Moore at Muza Lab. Areas renewed include the hotel lounge, Planet Bar, veranda and terrace, hotel reception and concierge, the porte cochere and two discabled rooms. 1996 acquired three historical buildings adjacent to Palm Avenue – Taunton House Cottage, Green Park and Hof Villa as well as the Helmsley hotel. 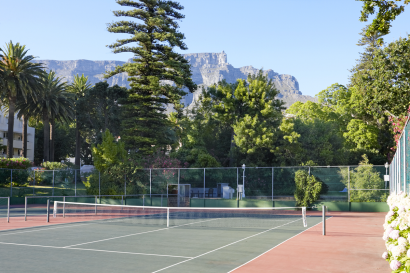 It is perfectly positioned below Table Mountain, a few minutes away from the city centre and a step away from the cultural and historical heart of the city. -The Chefs table restaurant in the heart of the hotel’s kitchen. The Children’s Club offers fun-filled, creative as well as educational activities. A professionally staffed playroom offers something different for children every day. 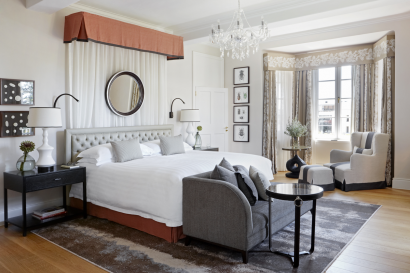 Combining understated charm with modern luxury, each featuring a sitting area and an en‐suite bathroom, some offer a balcony. For guests requiring more spacious accommodation, these suites offer a bedroom with an open‐plan sitting area. Some of the suites benefit from an inviting balcony. Light and airy, the open plan suites includes a spacious bedroom and an inviting sitting area and most suites have a balcony. 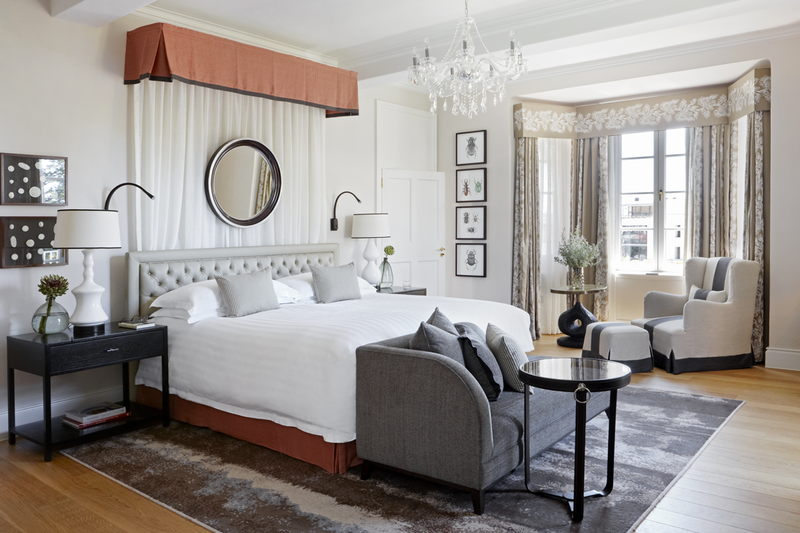 The suites enjoy an open plan design, featuring a spacious bedroom and lounge area. Each appointed with a luxurious marble bathroom and some also feature a balcony. 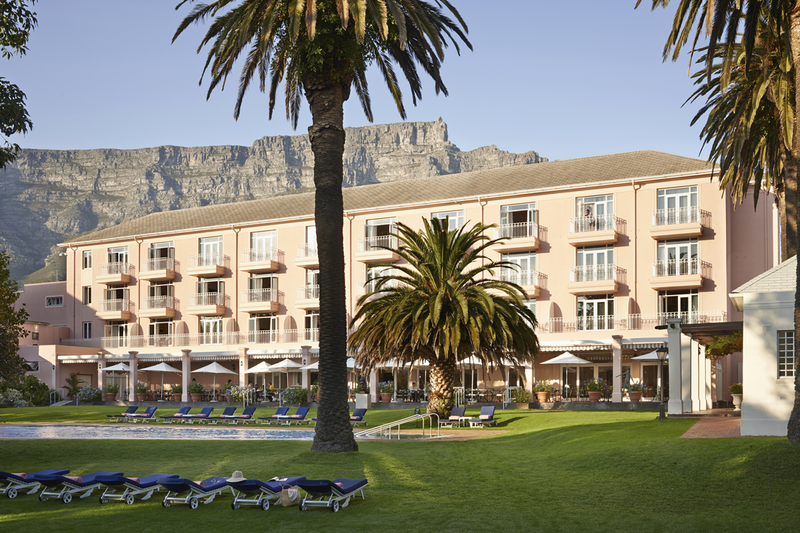 Large open plan suites featuring a balcony or a terrace, and are perfect for families travelling with children. 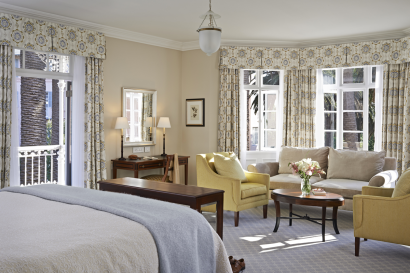 These suites feature spacious bedrooms and a large separate lounge area, plus an inviting balcony. Some also benefit from a wet bar. The spectacular signature restaurant of the hotel, a truly memorable foodie experience with local, flavourful, fresh and exciting cuisine. A small restaurant in the heart of the hotel kitchens – here the chefs will conjure the most incredible culinary creations right in front of you. Has a superb location overlooking the magnificent hotel gardens and offers an extensive Mediterranean-inspired buffet as well as an à la carte bistro-style menu with an impressive selection of grilled meats and roasted line fish. 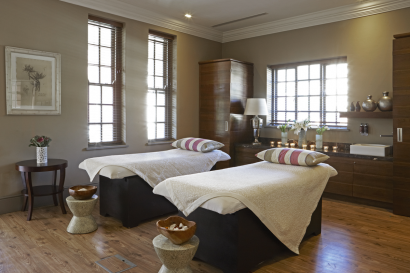 Librisa Spa focuses on calming the mind, healing the body and renewing the spirit. A complimentary child minding service is available all day whilst you enjoy your treatment. There is also a well-equipped gym and fitness centre and two heated swimming pools. 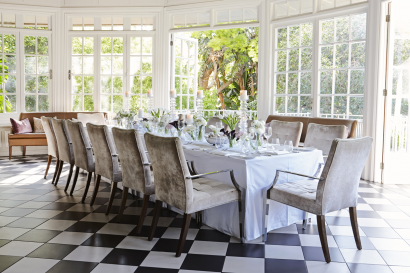 Belmond Mount Nelson Hotel boasts a stunning collection of conference venues catering for any corporate function or meeting — however large or small, conventional or extraordinary.